This review is from almost exactly two years ago, October 24th, 2013 (sometimes I waited to post for a couple weeks), back when I was writing for powerofmetal.dk. Soup was a band that I stumbled upon unknowingly, and this album made my top 25 of the year. You know, I don’t recall see more than one or two other reviews for this album, and that’s a shame. They would appeal to fans of modern prog, indie rock, and even post rock. I think Soup needs some more attention. the cover art and general tone of the album, I was excited after I heard “The Beauty of our Youth”. Soup have a certain amount of familiarity about them, but they still have their own sound. They remind me of a mix between Anathema and The Pineapple Thief, but that doesn’t quite cover it, either. They feature climactic melodic progression similar to Anathema, but also a grounded rustic quality like that of The Pineapple Thief. Add to that a bit of Muse, a slight indie influence, and a talented violinist, and you will start to get a picture of how this album sounds. 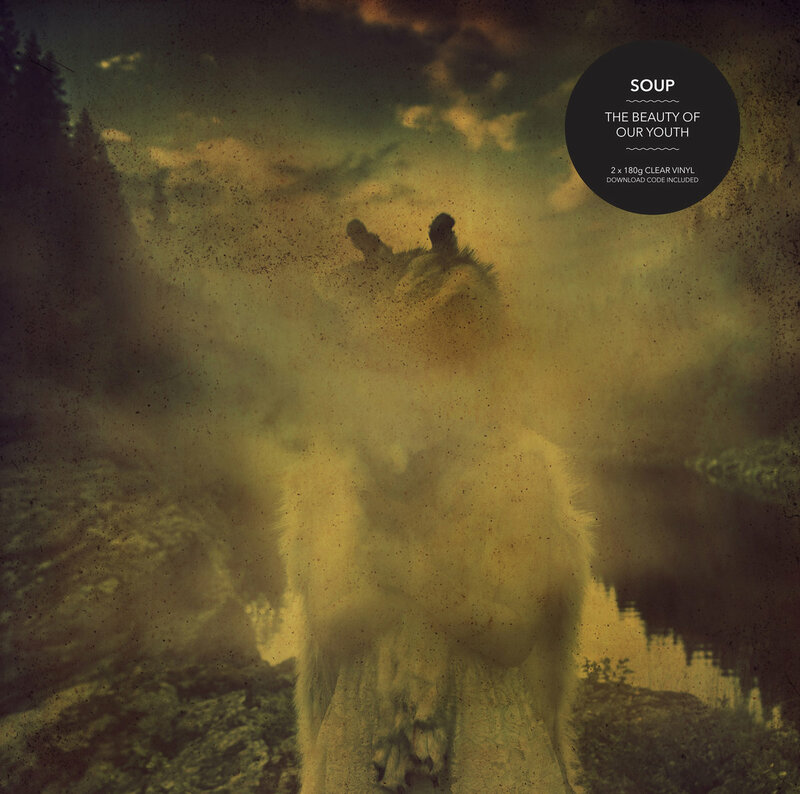 Melodious, soaring, upbeat, orchestral, and magical at times, Soup’s third album leaves quite an impression both musically and lyrically. I was immediately taken with the nostalgic ambiance throughout “The Beauty of our Youth”. If it weren’t already apparent by the title, I think nostalgia was the very point of this work. Youth really is like a dream. I can remember the “good old days”, and somehow I forget all the bad times. This album is a tribute to those memories.